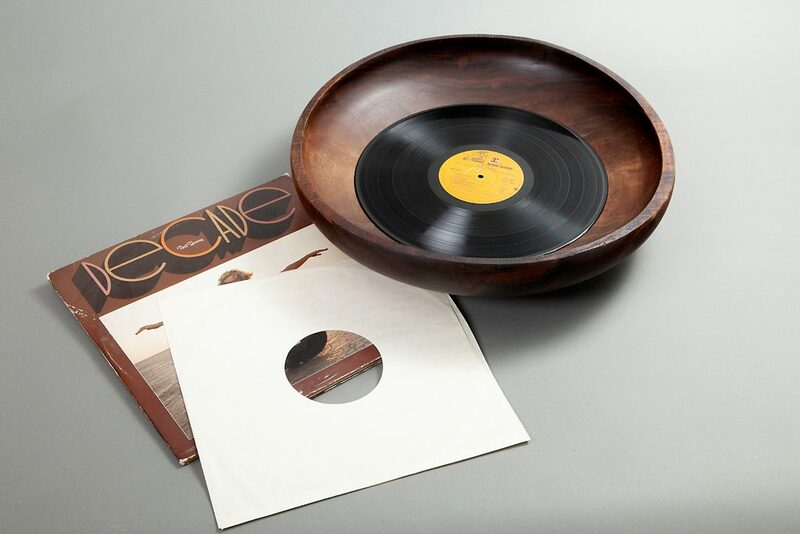 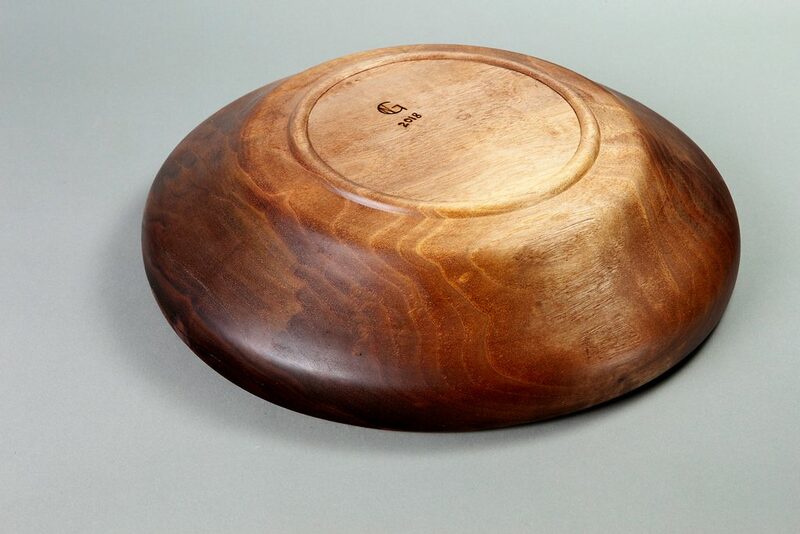 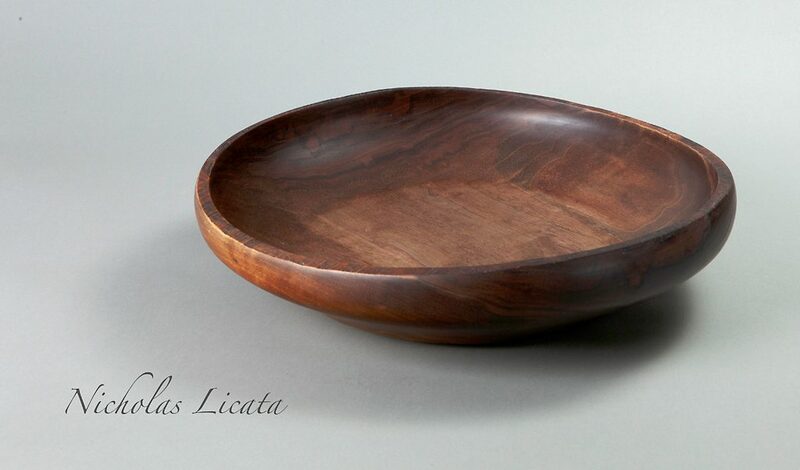 18″ Walnut Bowl with undulating edge. 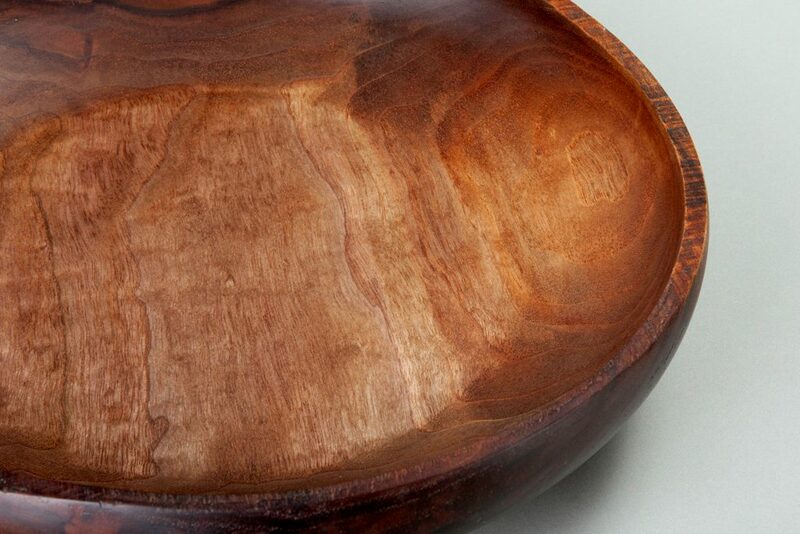 This bowl was salvaged from a piece of walnut discarded by a furniture maker and destined for the fire pit. 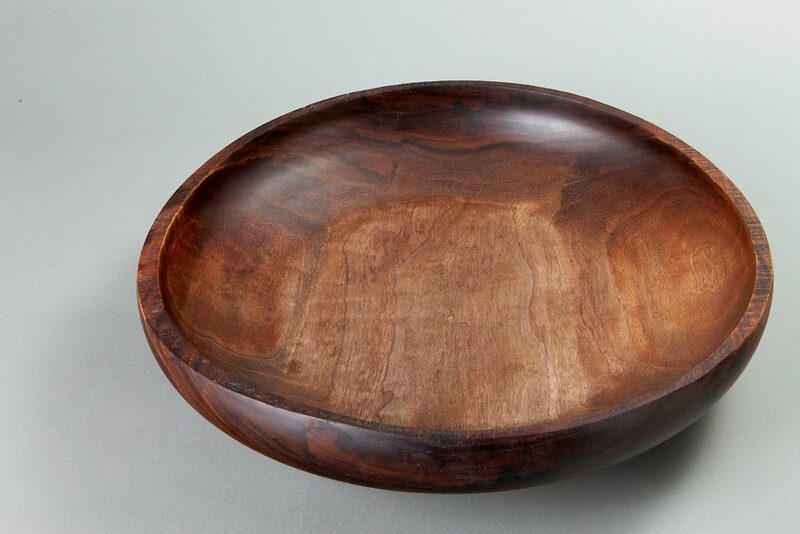 It just seemed too beautiful to toss away and thus it was reborn as a beautiful bowl perfect as a large table centerpiece.